Marriage is a beautiful experience that two people share together. There are millions of different marriage quotes that can help a person explain their feelings to the one they love. Many people use quotes about marriage while giving a toast at a wedding or even during the couple's engagement party. You can find inspirational marriage quotes,love and marriage quotes,funny marriage quotes and even bible quotes about marriage. In marriage there should be a sense of comfort. One of inner familiarity and a sense of inspiration. Marriage is not a word. It is a sentence. If two stand shoulder to shoulder against the gods,happy together, the gods themselves are helpless against them while they stand so. The poor wish to be rich. The rich wish to be happy. The single wish to be married and the married wish to be dead. Wedding rings are the world's smallest handcuffs. A married man should forget his mistakes. No use two people remembering the same thing. What is the formula for a happy marriage? It's the same as the one for living in California. When you find a fault, don't dwell on it. 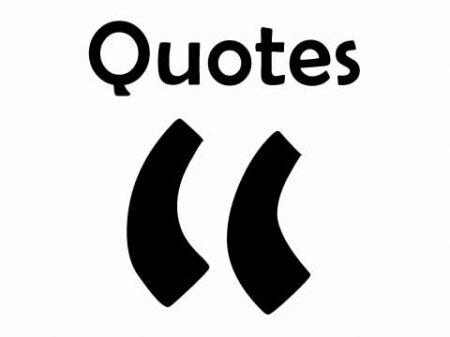 Share a link to a page on Marriage Quotes and we will consider it for placement on this page.